MUPS Plaza is no longer a secret. Rising majestically 26 floors up, anyone around Eldoret CBD and the surrounding estates can get a glimpse of this beautifully designed skyscraper. 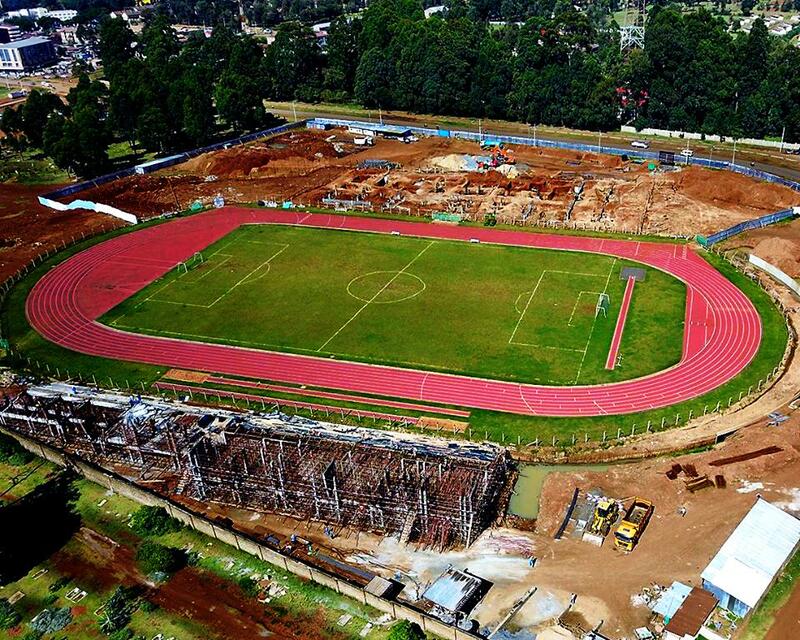 The Moi University Pension Scheme plaza will have shops, offices, banking halls, restaurants, gym and 600 parking lots which will hopefully ease the congestion in Town. First off is the close up exterior photos as you approach/enter the plaza. 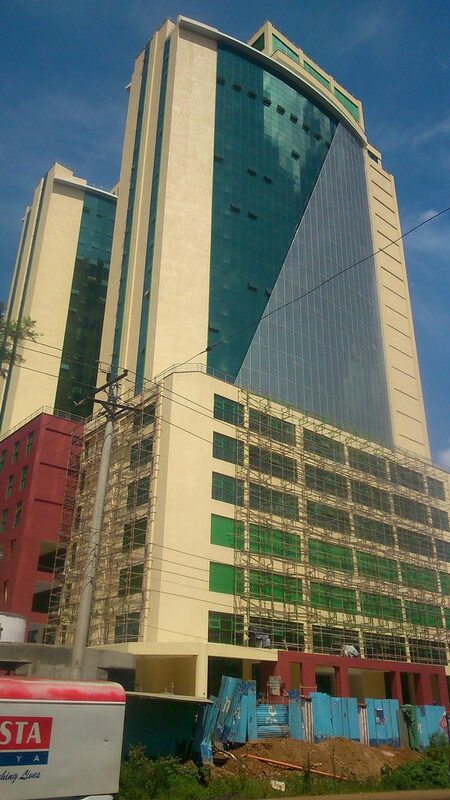 If you didn’t know already, MUPS Plaza is the tallest building west of Nairobi. Although from far it doesn’t look that tall, once you get this close, you will realize just how enormous the building actually is. 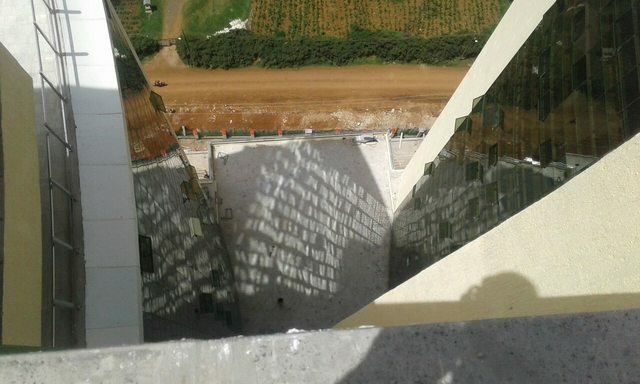 On the second photo, you will see a perforated aluminium skin wall for solar shading. 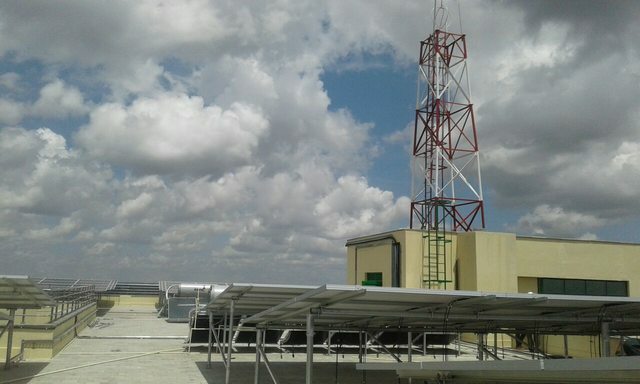 The roof is well equipped with solar panels that will provide emergency lighting to common areas of the building. Also, there are water reservoirs on the roof as well as others on the ground level which should provide enough water in case of rationing/cut offs. The best Swimming pool in Eldoret? 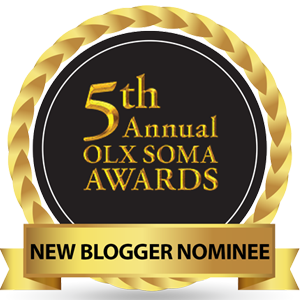 Is this officially the best place for swimming in Eldoret? 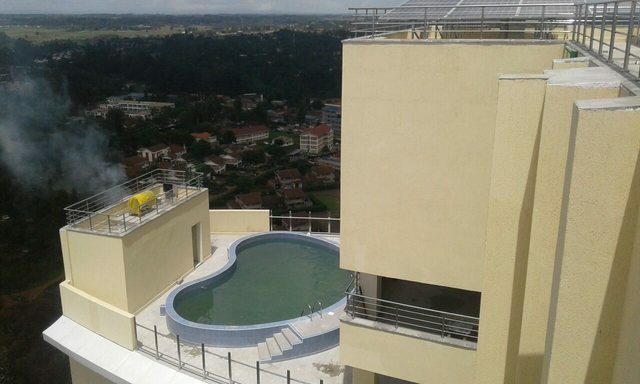 The 25th floor has a penthouse (for sale) with a stunning pool on the roof that overlooks the beautiful skies of Eldoret. 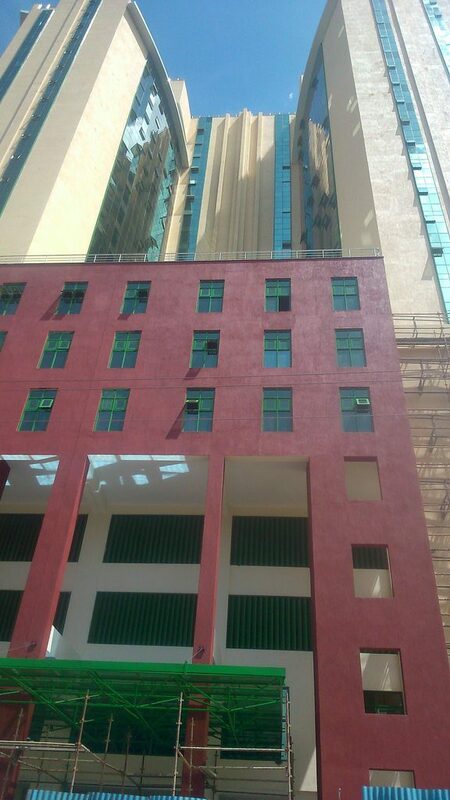 The Penthouse is on sale for KSh 16,500 – Ksh 18,500 per square foot. 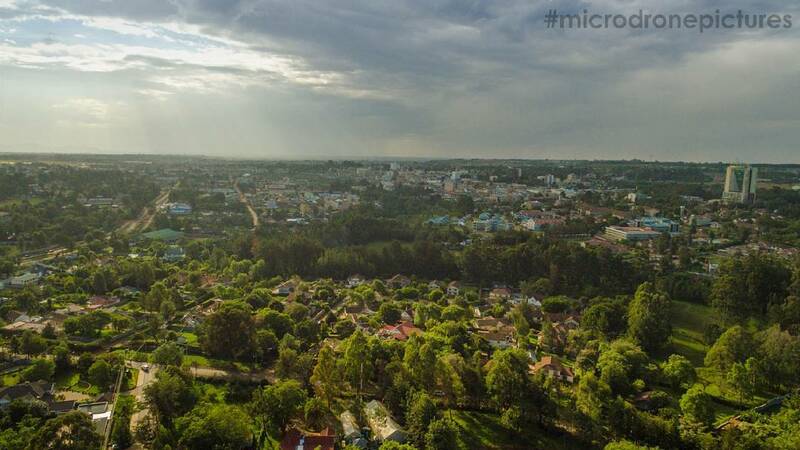 Let’s just say this is the most expensive place to have a swim in Eldoret. 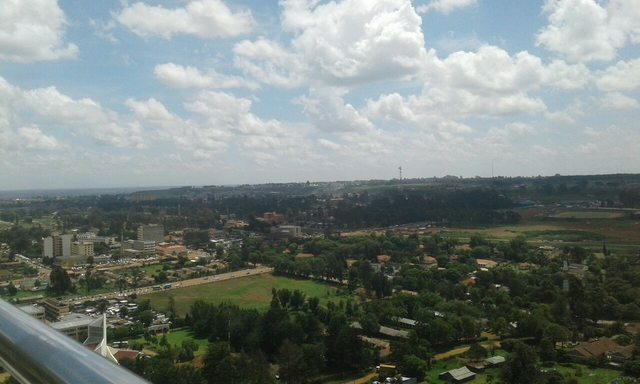 The picturesque stunning view of Eldoret Town from the roof of MUPS Plaza tells a story of Hope, Progress and of Ambitious people looking to better their lives and contribute to national development. 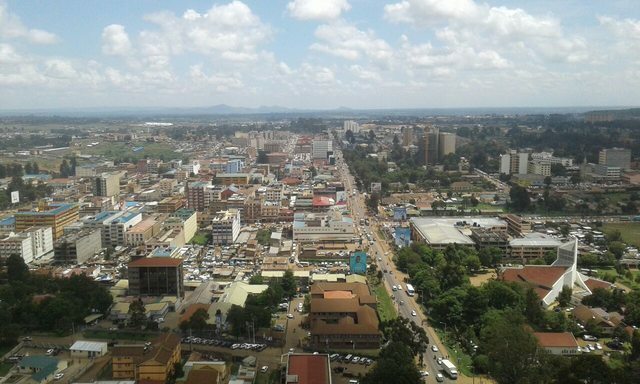 Eldoret has indeed come of age, aside from being the City of Champions, it is among the fastest growing towns in Kenya. However, from this view, you can really see that the city needs proper planning, zoning and general organization. MUPS Plaza is a game changer and can very well spark the construction of other towers which will ease the general congestion in the town. For now, let’s savour the moment and enjoy our beautiful city.